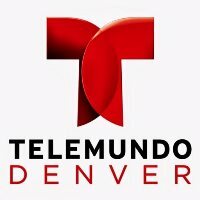 KDEN-TV‘s Corina Hierro has been promoted to an on-air position with the Telemundo station in Denver. She previously served as a production assistant for the Spanish-language station before making her on-air debut on the first of this month. 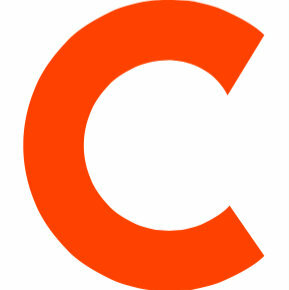 Follow KDEN-TV on Twitter.